The season for stressing out, and spending money! But what if we turn that last part around and make it a season for earning some extra cash. They good news is, there are tons of opportunities for getting some extra holiday cash. A while back we shared a list of ways to make money during Christmas as well as a guide on starting a Christmas tree selling business. So, today we are going to share a list of holiday business ideas, part time holiday jobs, and a few easy ways you can earn a little side money during the holidays. Let’s start with some holiday business ideas. It’s never a bad time to work around food, is it? If you are handy in the kitchen, you might want to consider marketing your services as a caterer. Of course, first you should read up on the rules and regulations for such a service in your area – working with food means health regulations, and you don’t want to overstep your local ordinance. Catering is an estimated $7 billion a year industry, so you can imagine that there is a market out there for a handy caterer. It’s recommended to tap into your social networks to spread the word when you’re getting started. Watching over someone’s children for them is an age-old way to make money. Babysitting can be a position with a lot of demand, because a lot of unexpected things pop up, especially for parents. Care.com is a website that will help you look for this type of work and build a profile to encourage new customers of your legitimacy. With the growth of online marketplaces like Amazon (by the way, you can now work directly with Amazon by delivering prime packages) and eBay, there are more products going more places than ever before. Delivery jobs can have a pretty flexible schedule, provided you’re up to the task. There are always companies like UPS and FedEx, but you should also look into local companies. Florists and caterers always need delivery services too, and if you’re a whiz with all your local streets and byways, you could make an invaluable asset to them. Alright, I bet you’ve never seen this suggestion before. Many retail chains, especially kid-friendly ones, like Toys “R” Us, hire extra help during the holidays to keep up with the demand. You can look for these jobs on careerbuilder.com. Needless to say, these part-time positions are mainly available during the very busy Christmas season. If you’ve never heard of this job before, a secret shopper is someone who is paid by a company to go into an establishment and pretend to be a normal customer. While you’re there, you discreetly assess the quality of their service, their adherence to standards, their maintenance, and anything else the assignment requires. If you’ve ever heard of a health inspector who eats at a restaurant like a normal customer, this is the same basic principle. Companies like Coyle Hospitality, North Fork Research, and Certified Field Associate offer this type of employment. If you have a relatively new car (2004 or older,) you can look for work as a driver through Lyft or Uber, or you could even check Craigslist for driving gigs. And since the holidays are the busiest travel time of the year, you should be able to find someone who needs a ride somewhere in the winter months. This is a better option for people who live in big cities and specifically near an airport. This is probably the most basic way to make extra money. You can find odd jobs by browsing the “Gigs” section of your local Craigslist ads. You can also sign up for a website like Task Rabbit (must be over 21) and get assigned to odd jobs in the area. This is probably the most ideal if you live in a population-dense area because the jobs are going to be farther between for a small town. It’s estimated by the National Retail Federation that about 500,000 jobs open up in retail positions for the holidays. While some people look at these positions as jobs for teenagers, there are many adults who do take advantage of these temporary positions to make some holiday cash. There is work for all ages in retail positions. 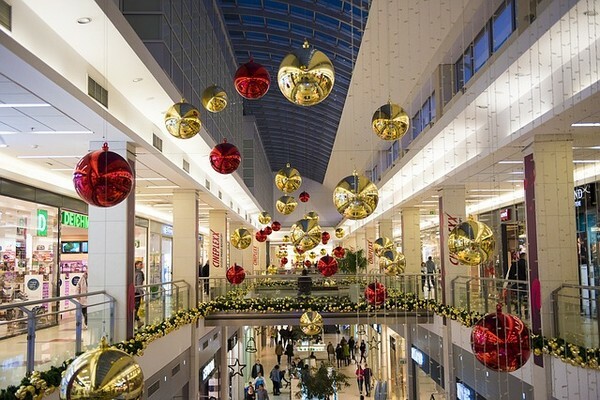 To find available temporary holiday season jobs check on Craigslist, local newspapers, or better yet, go to your local mall and ask store managers directly. If you have any skills with a computer, there are probably jobs in data entry out there for you. Try a website like Manpower to search around for temporary positions in your area. After all, temping in offices is one of the most rapidly developing job sectors right now. Another option is to help people with their holiday chores. For example, around Christmas, you could put an ad on Craigslist offering to hang lights and other decorative items for a fee. Many of our holidays coincide with the natural events and weather patterns that call for extra work for many home owners. Around Halloween for example, is a great time for a leaf raking business. During Christmas, you could shovel snow out of driveways. Craigslist’s free section is a gold mine! There are tons of truly good stuff that people just want to get rid of for some reason. All you have to do is pick them up, clean them up, and sell them back on Craigslist, or even eBay. Sometimes you can find perfectly working appliances for free. Those call for nothing but a good cleaning, and they can fetch you an easy $100 to $500. You can also pick up wooden items for free, turn them into something better, or simply paint them, then sell them on Craigslist. There are tons of opportunities here. You just have to be willing to put some effort into it. If you like to make some money for the holiday working from home, you’re in luck! Here are some of the easiest ways you can earn a little holiday spending money online. You’d be surprised to hear that this is actually a real thing. Yes, you can make money by taking surveys! To be fair, most of the sites that advertise this actually only pay out in gift cards. There are, however, survey sites that pay cash as well. Check out MySurvey and Opinion Outpost if you’re looking for real cash rewards. There are plenty of other survey sites as well. For a big list check out our list of legitimate paying survey sites. but be careful– there are a few scammers out there. Yes, you can make money for user testing websites and apps. You can find this type of work through UserTesting.com. UserTesting pay you about $15 per mobile app and $10 per website that you test. You’ll need to download their software for mouse tracking and be able to record your voice as you navigate around. Elance and oDesk are probably the biggest job hubs for freelancers. By now you probably have heard of Airbnb. If you haven’t used it, maybe you should list one of your rooms this season. Not only you make some money, you also get to meet new people and perhaps make some new friends. If you have any skills that you can teach to someone at a distance, you should look into doing it online. You can use sites like Tutor.com to teach students anything from English and German to math, sociology, accounting and everything in between. You do have to pass their exam, though in order to be accepted as an expert. If you’re a card-carrying expert in something, there is money to be made from your skills and knowledge online. JustAnswer.com is a site where you get paid to answer questions. People post questions, and you answer. If they choose your answer as the best, you get a tidy sum of money, usually $10 or $20 dollars. We all have to buy gifts for family members and friends during a holiday like Christmas. So, wouldn’t it make sense to get something for all that shopping? 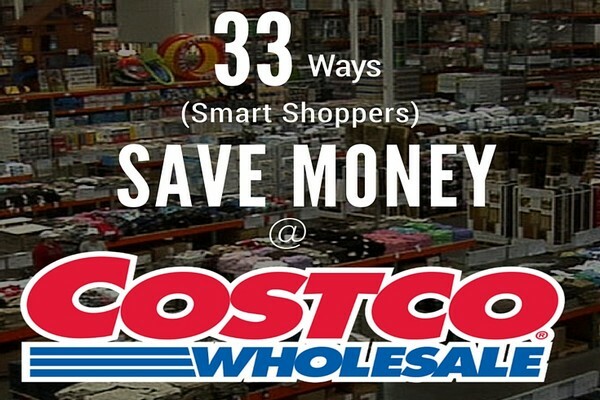 Thankfully, there are tons of cashback shopping programs you can take advantage of. Ebates is one the most well-known and trusted ones. Online rewards program are another kind of cashback shopping. Here, you earn rewards for doing a variety of tasks, including shopping, visiting websites, playing games, completing surveys, and so much more. You can redeem your earnings for free amazon gift cards, cash, PayPal payments, as well as gift cards from almost any brand/store you can think of. Some of the best online reward programs include InboxDollars, SendEarnings, and QuickRewards. Christmas is almost here, and for many of us, the extra money we have to spend on gifts can put a strain on our finances. 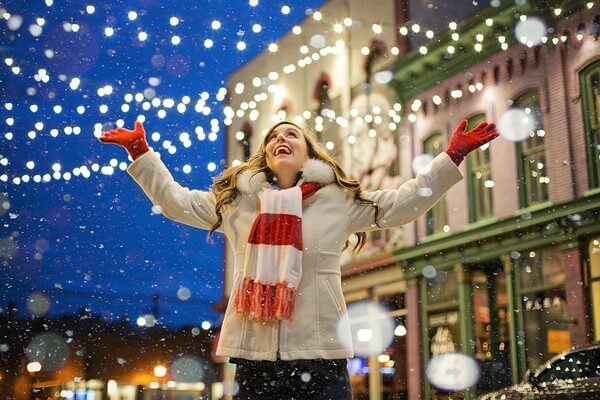 By using some of the ideas mentioned above, you can lessen the burden and take advantage of the money-making opportunities that holidays provide.